Last week of summer Holiday is always busy with rounding up school supplies, back packs and lunch boxes. 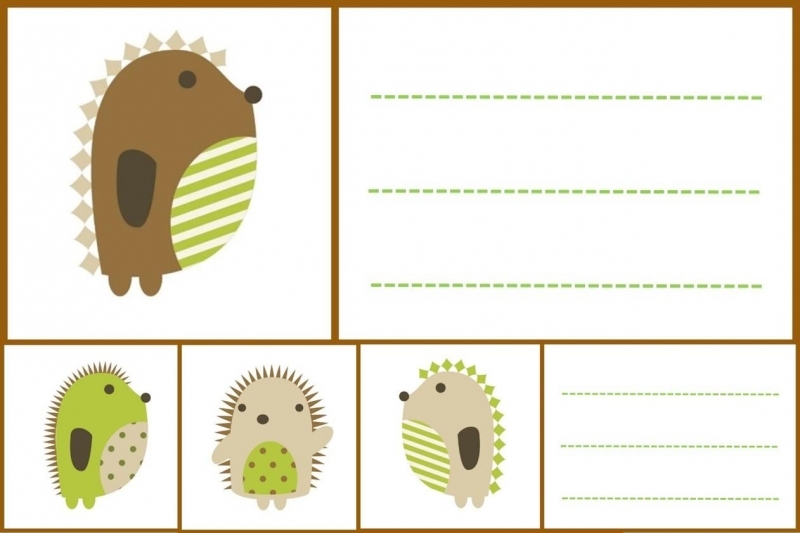 Find here a nice Back to School Labels for children who loves animals especially the cute hedgehog family. This simple and clear labeling graphics your kids can enjoy. Need more School Ideas? Check out other Shool labeling free printables in our posts like cats, trees, tale etc. Our printable labels for kids are so easy to use – download in A/4 pdf, print, cut and fill the name, class and subject. 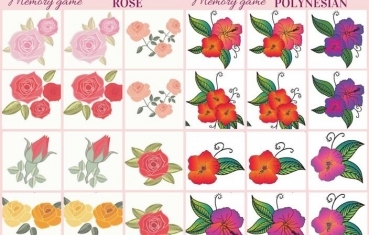 You will need glue or just print on self-adhesive paper. Each school label pdf contains 12 labels on one page. You can also use these labels for other items beside school supplies such as toy containers, pen box etc. 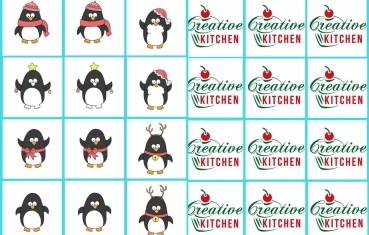 Note: these free printables are under copyright, created by ck-creativekitchen.com, design by vecteezy.com. Usage only for personal and educational purpose! Feel free to SIGN UP and get our monthly NEWSLETTER with new issue's!